Scoliosis (curvature of the spine) comes in various forms based on the degree of the curvature. 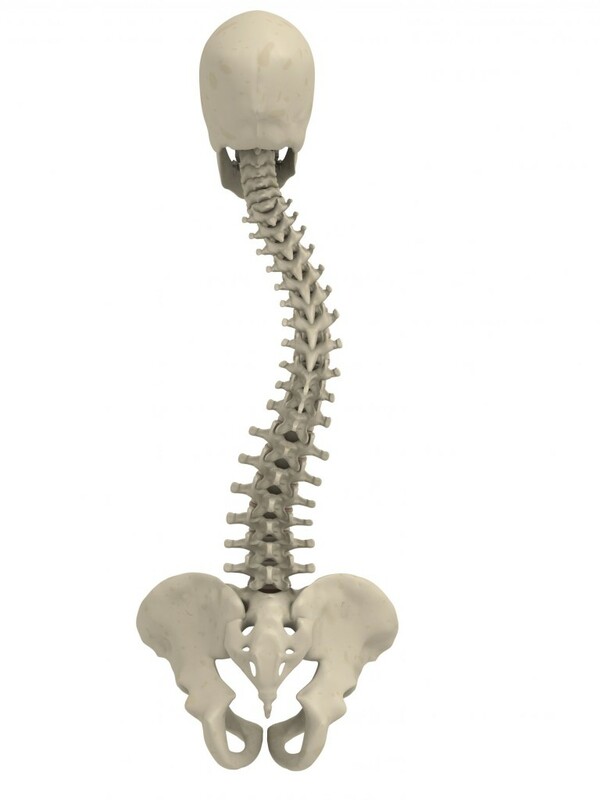 Many patients with a slight degree of curvature are relatively unhindered by their scoliosis. However, patients with a significant curvature can experience pain and find it difficult to exercise and complete everyday tasks. The treatment options for scoliosis are similarly various. In this article, we will be focusing on the various degrees of scoliosis and the treatment options for each respective degree. Slight curvatures of the spine (generally less than 20 degrees) are the most common form of scoliosis. Depending on the particular patient and the specific degree of curvature, this form of scoliosis may be treated successfully with non-surgical methods like bracing, physical therapy, and pain medications. If the patient does not experience any pain or lack of mobility, the best option may be simply to monitor the condition and see if it gets any worse. When these conservative treatment methods fail to improve patient mobility or pain, scoliosis correction surgery is the next option. Scoliosis patients with spinal curvatures of greater than 25 degrees typically experience significant pain and lack of mobility. Scoliosis of this severity generally will not respond well to conservative treatments. Scoliosis correction surgery is often the best option for patients with severe scoliosis. This procedure involves straightening out the spine using spinal hardware. It is not for everyone – some older patients may not be good candidates – but the procedure has a high success rate. If you suffer from scoliosis, no matter how severe, talk to a spine specialist to determine the best course of treatment. A spine expert can fully examine your scoliosis, order any necessary x-rays, and determine what will work best for your specific situation.